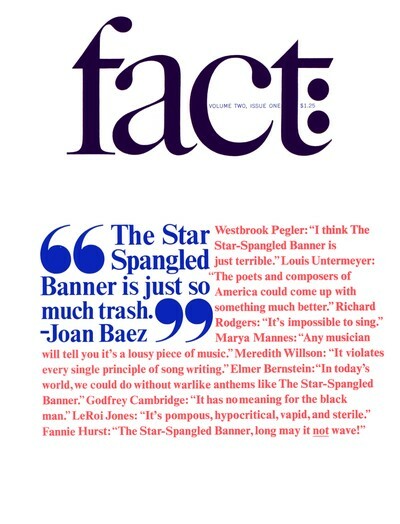 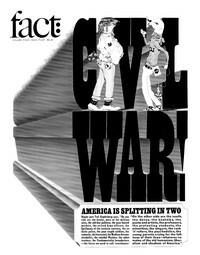 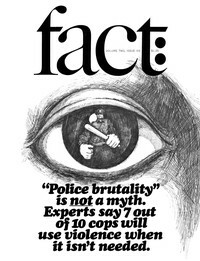 Fact was a magazine produced in the 1960s with a focus on politics. 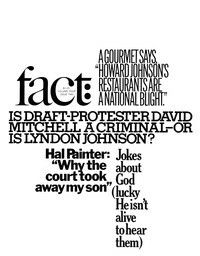 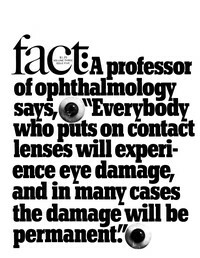 It was edited by Ralph Ginzburg and Warren Boroson and designed by Herb Lubalin. The same team behind Avant Garde and Eros magazine.